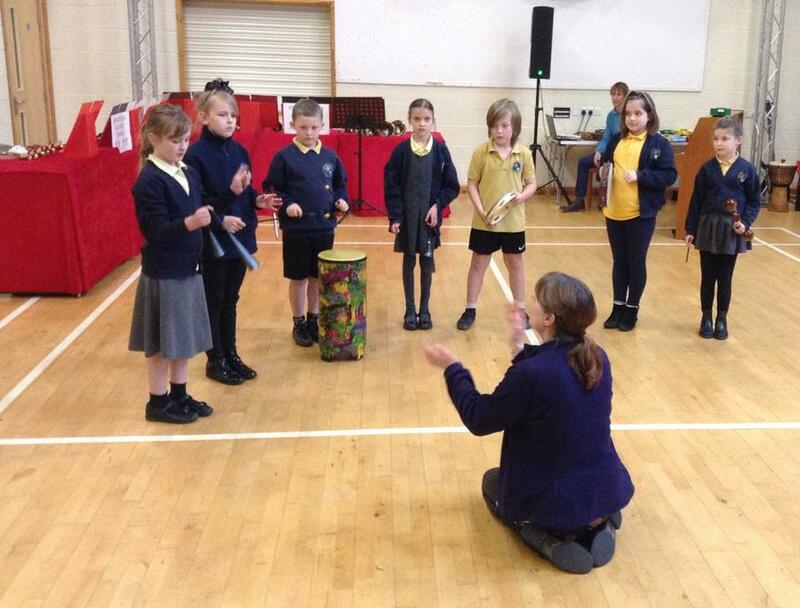 At Hatherleigh School we aim to engage, inspire and challenge pupils, equipping them with the knowledge and skills to experiment, invent and create their own works of art. 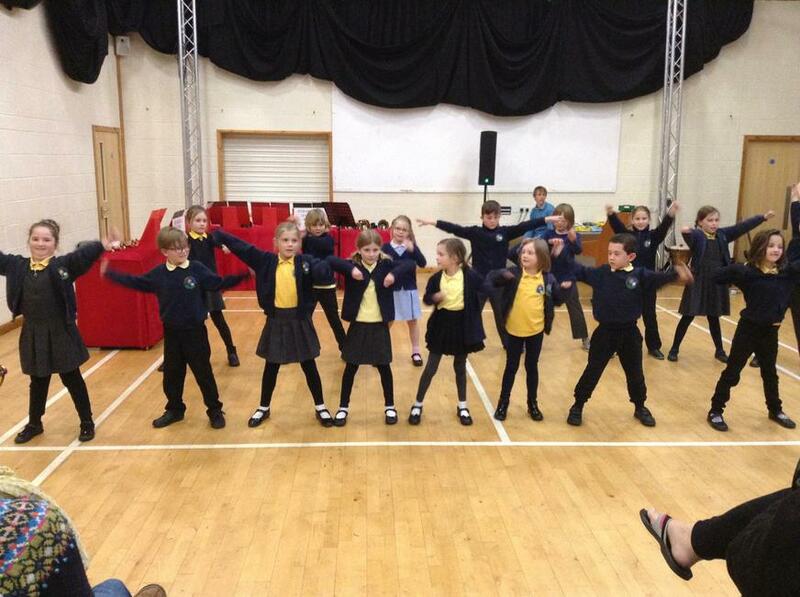 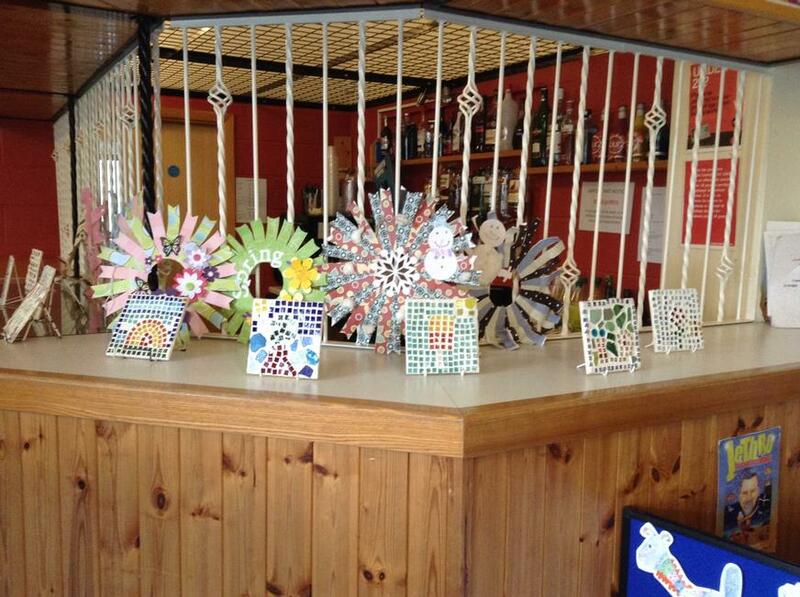 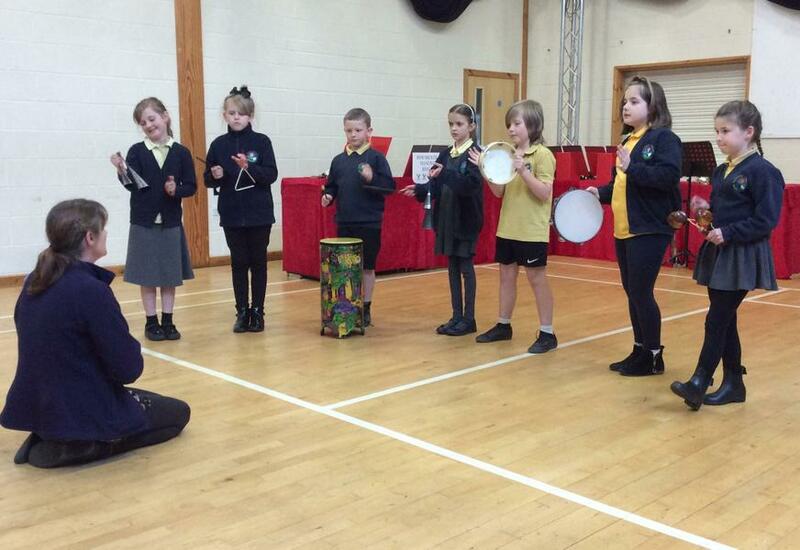 Creative Thursday gives them access to different elements of art, music and dance. 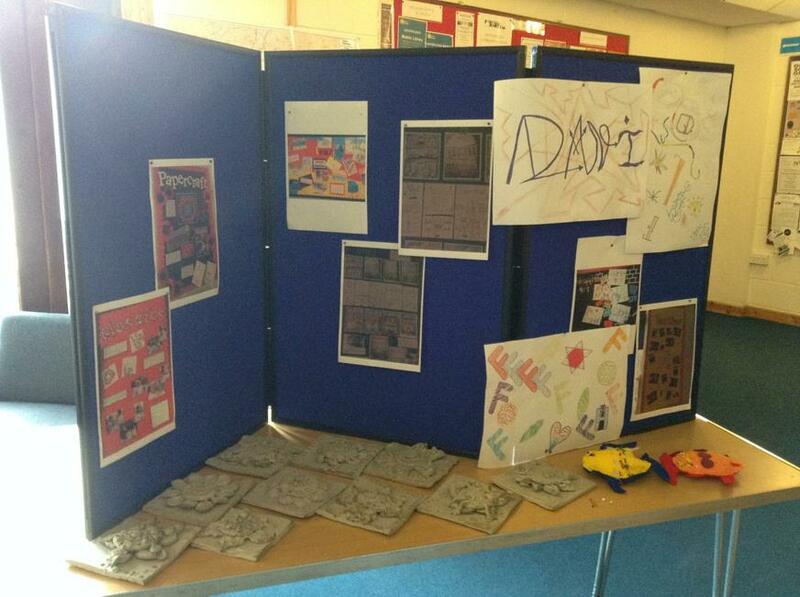 This complements learning in class where they have the opportunity to use different medium and respond to different stimuli. 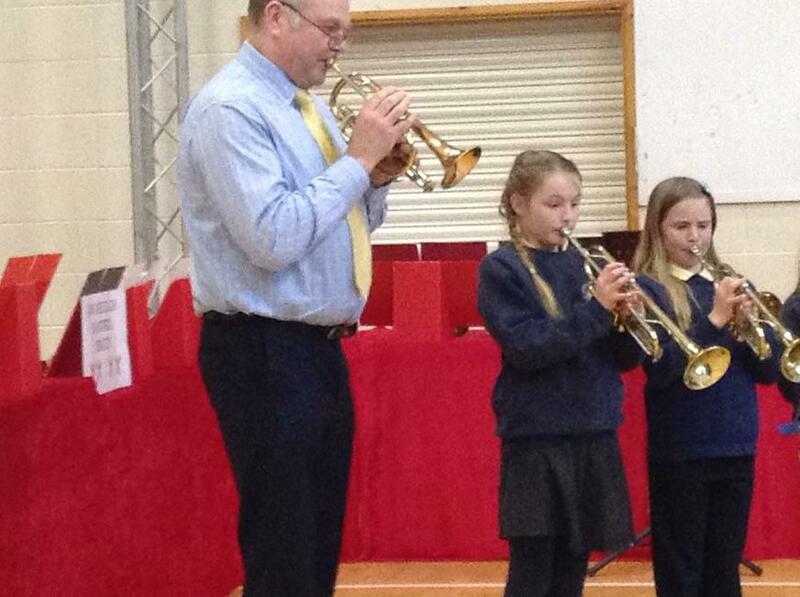 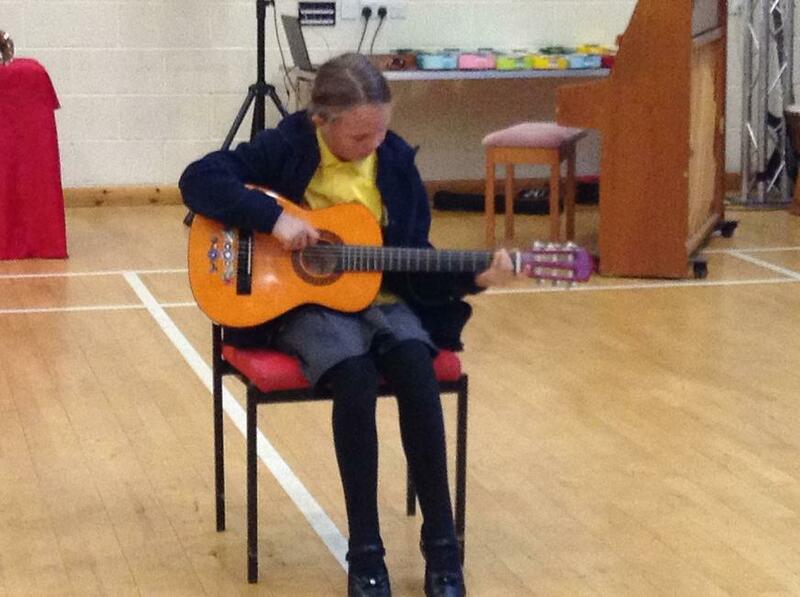 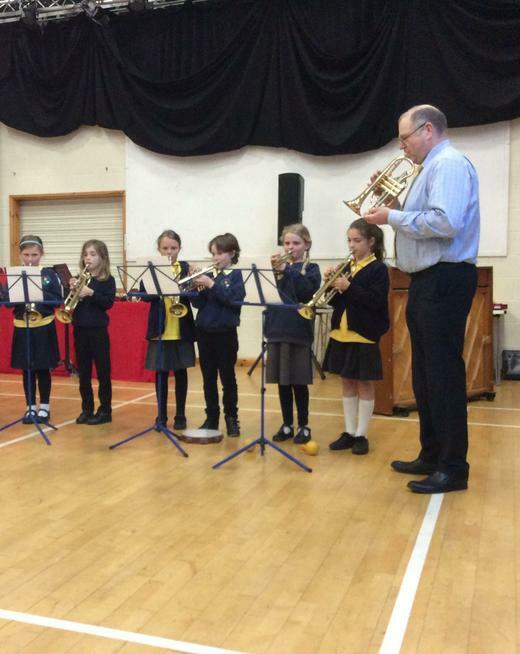 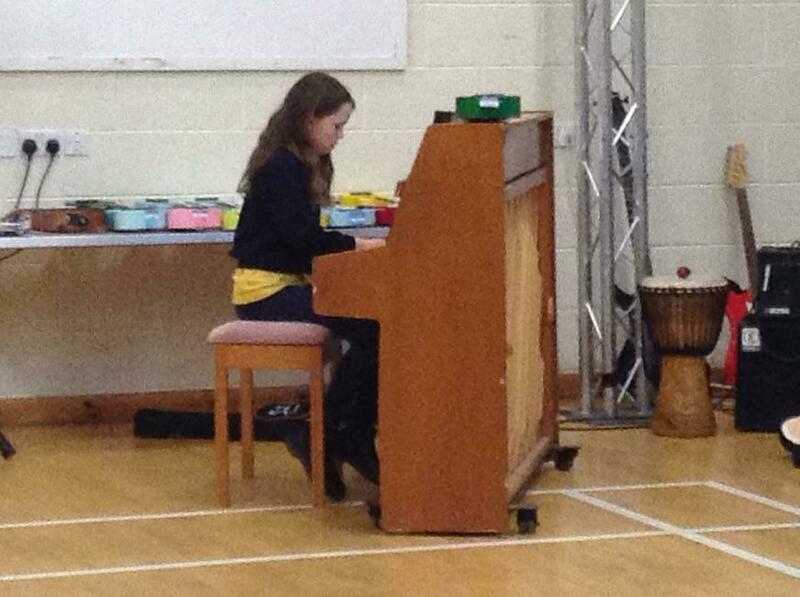 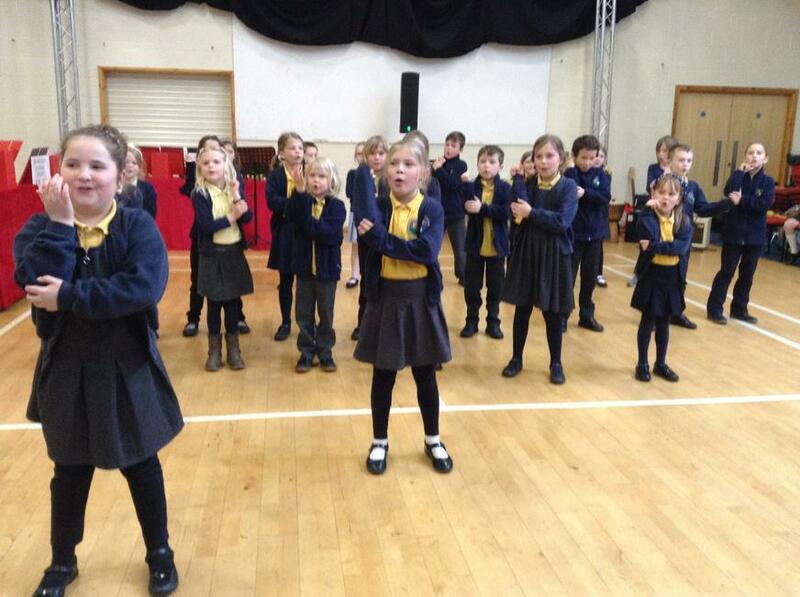 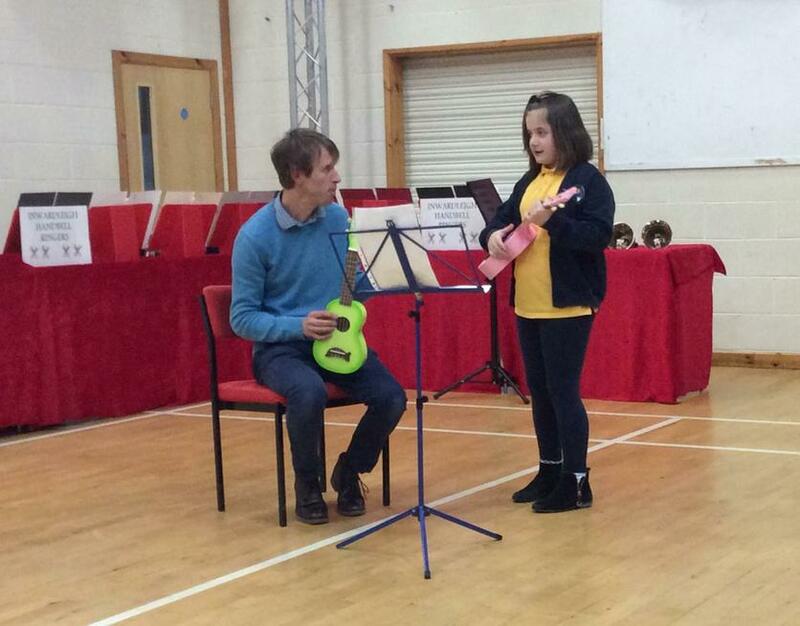 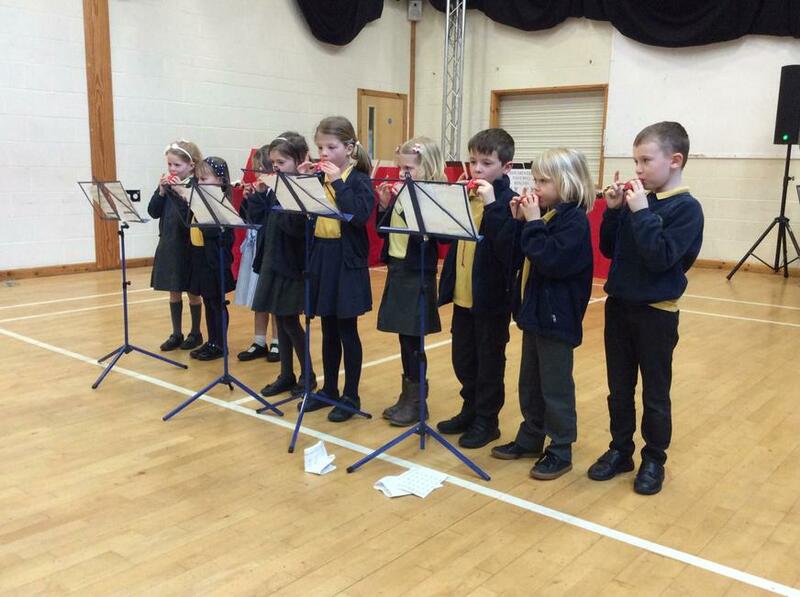 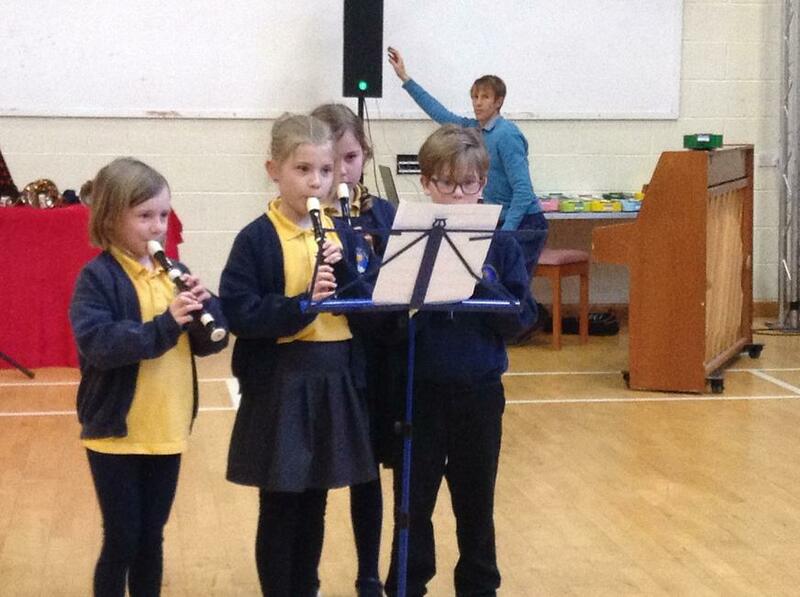 Music opportunities at Hatherleigh Primary School. 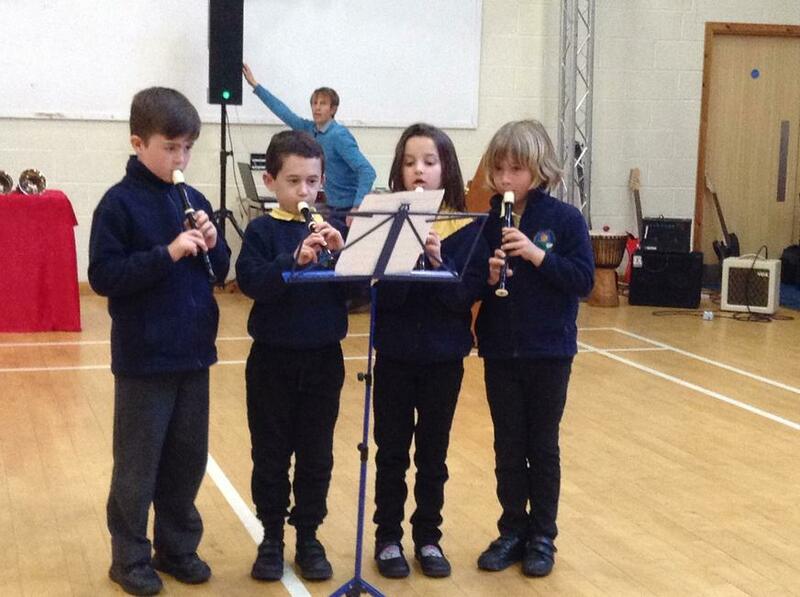 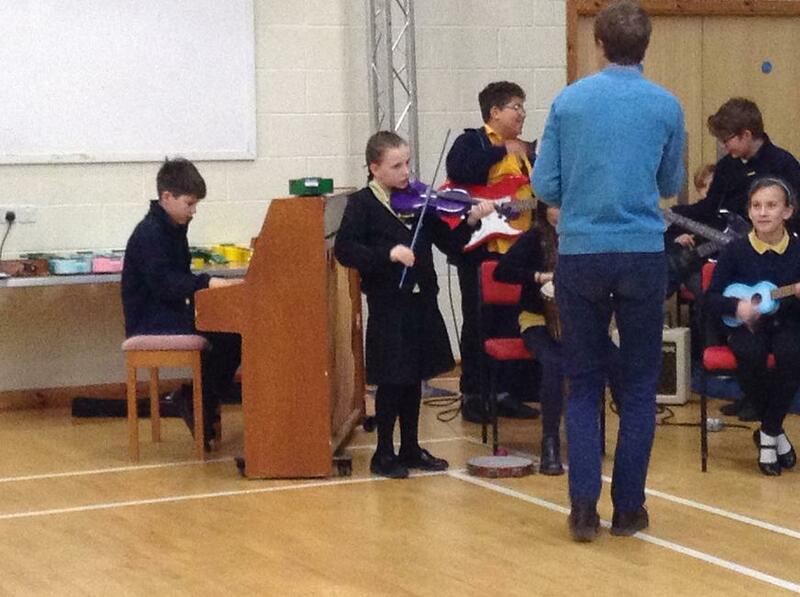 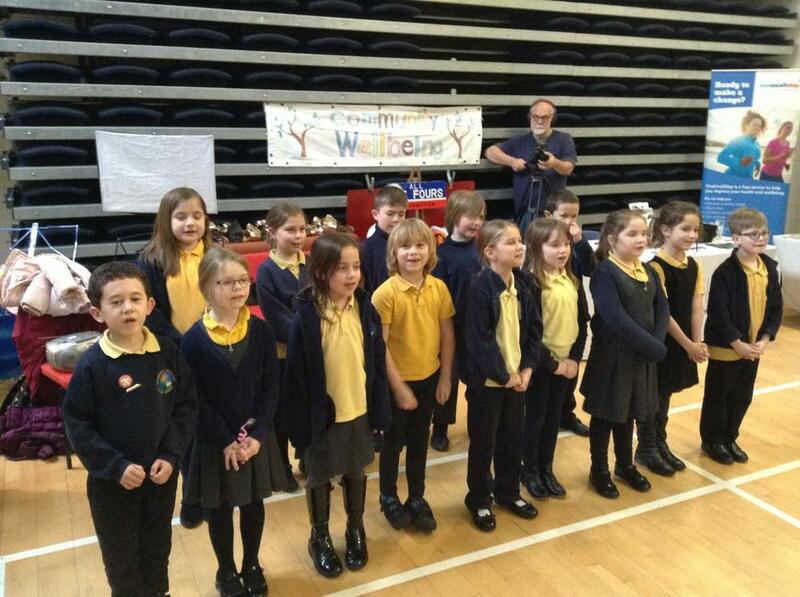 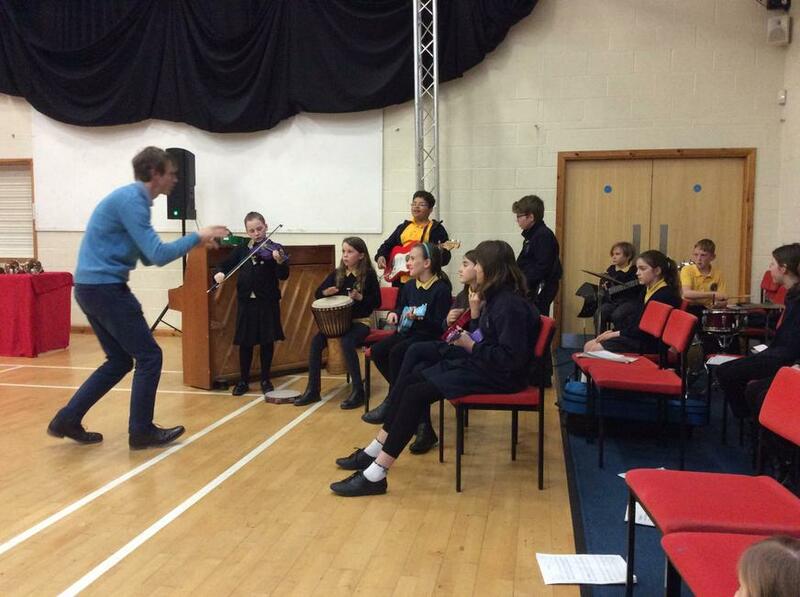 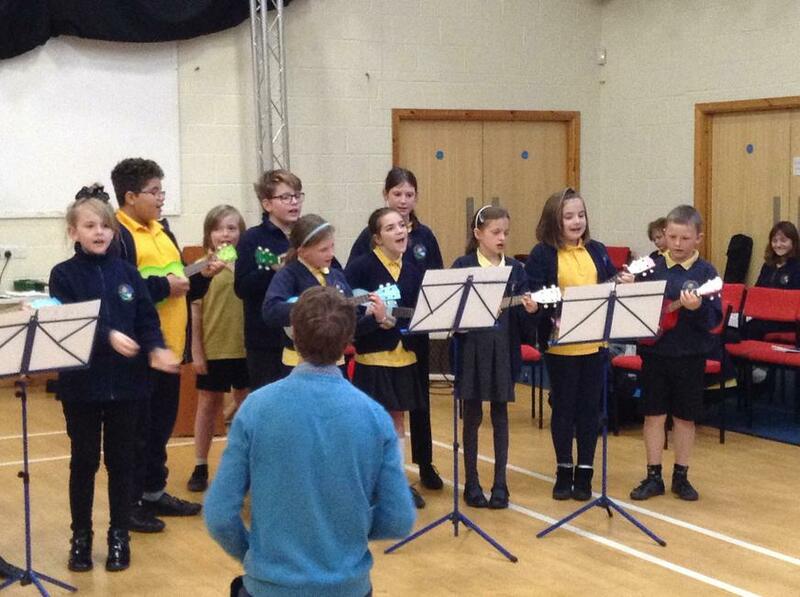 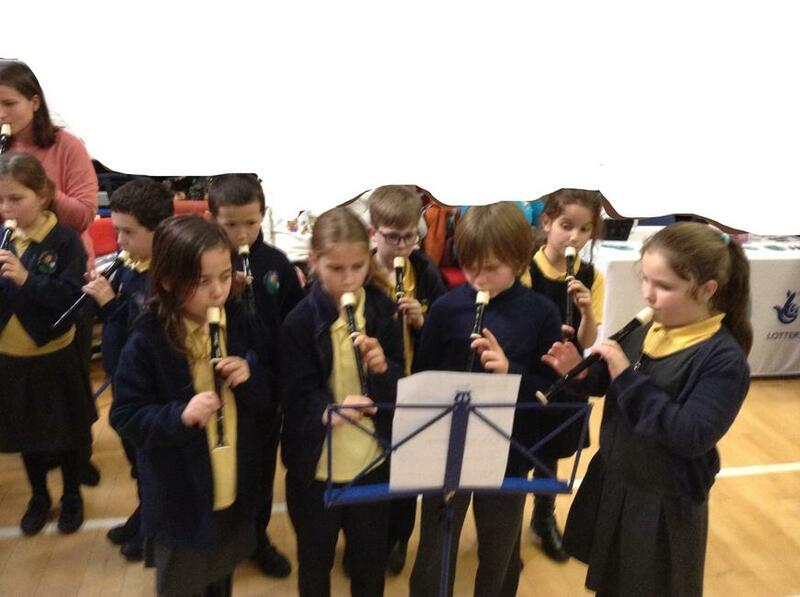 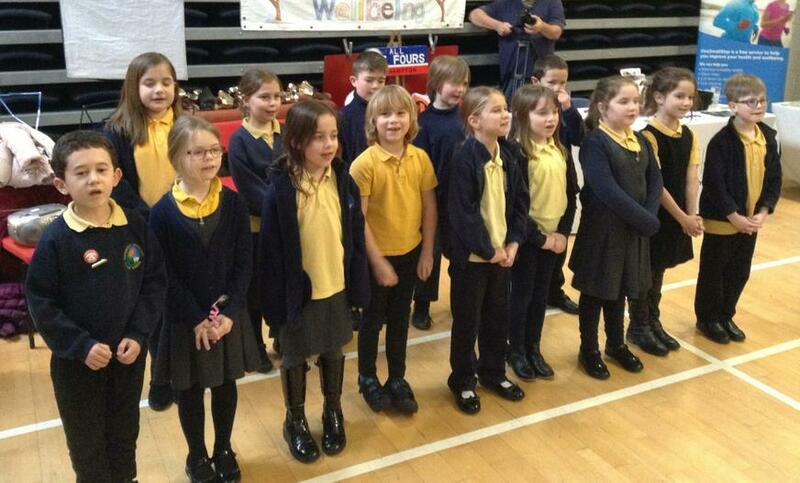 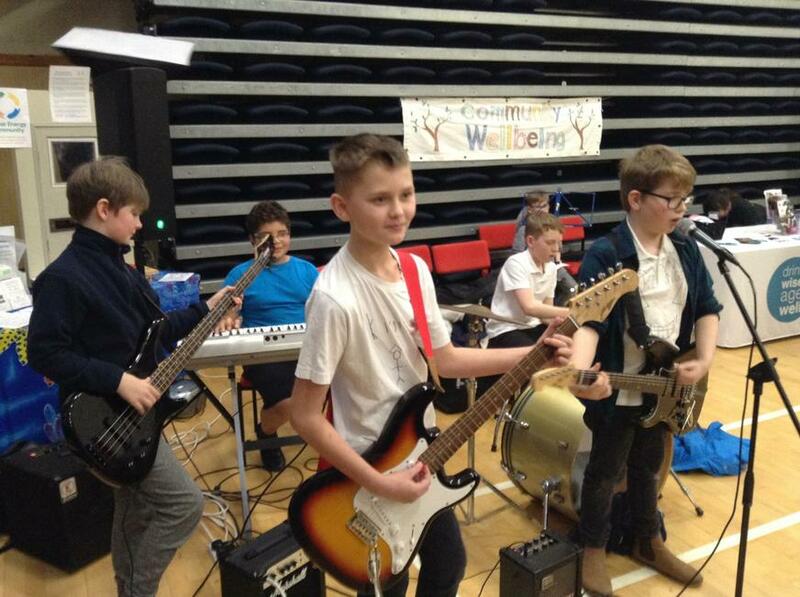 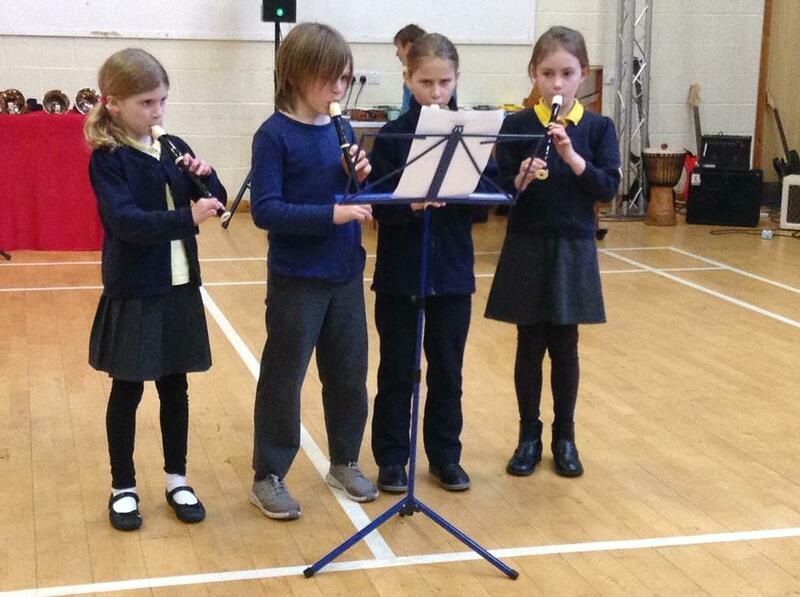 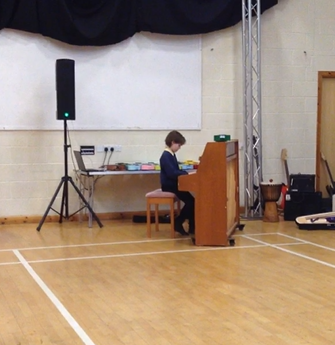 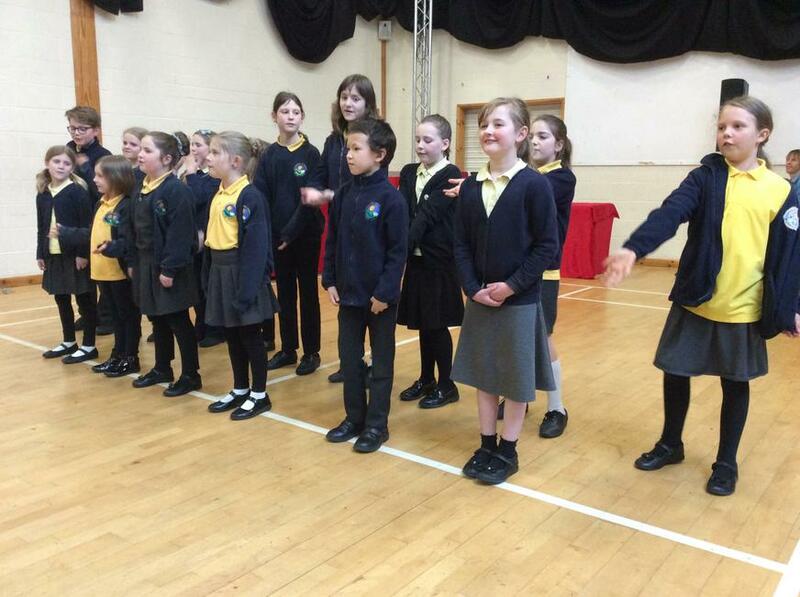 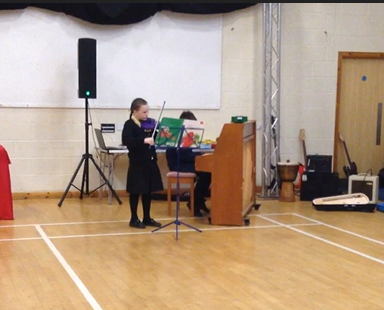 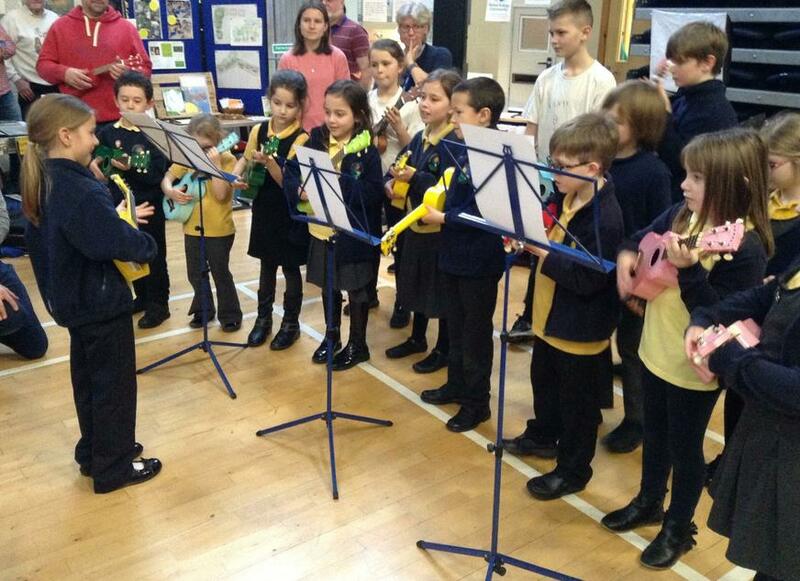 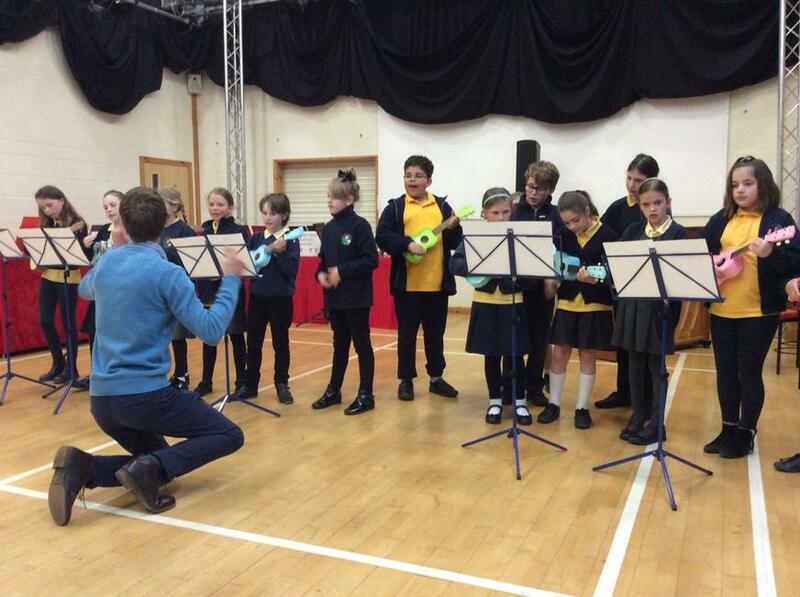 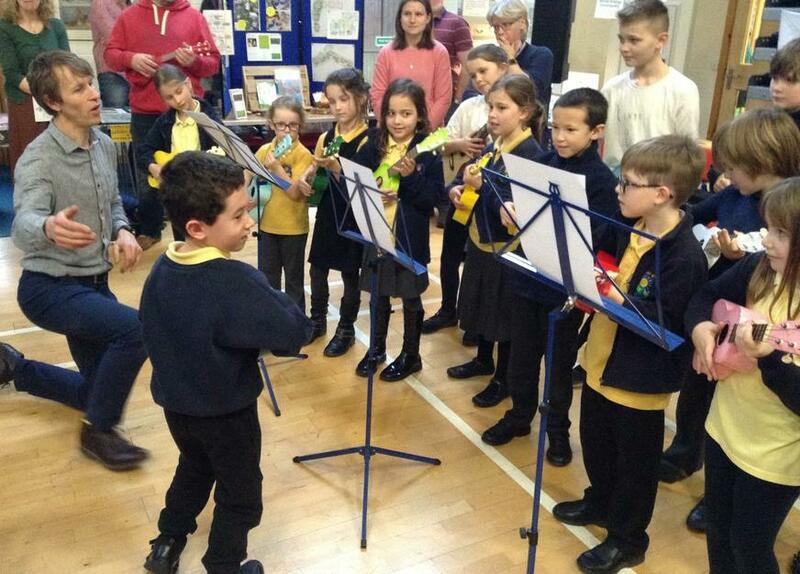 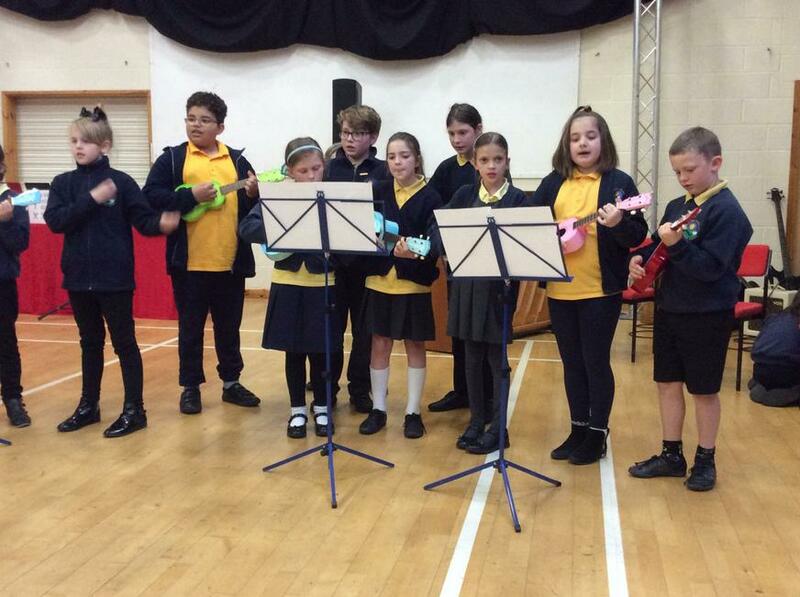 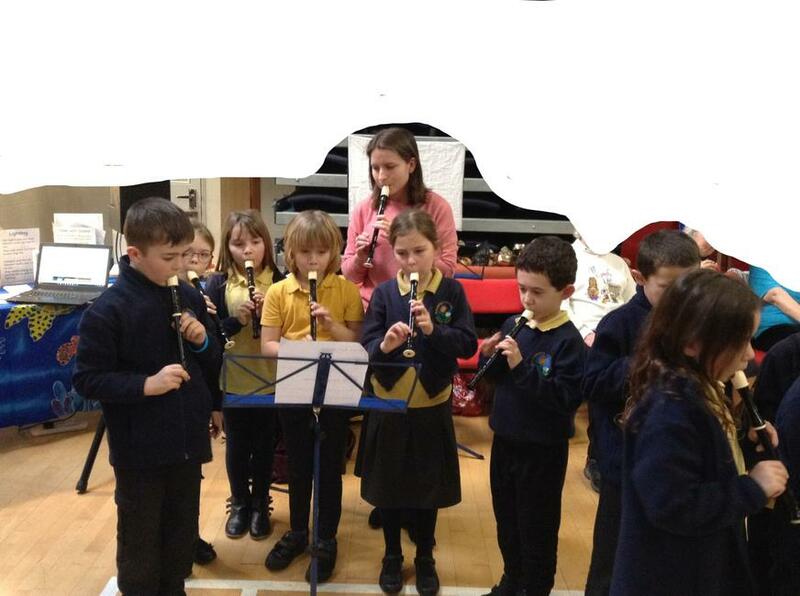 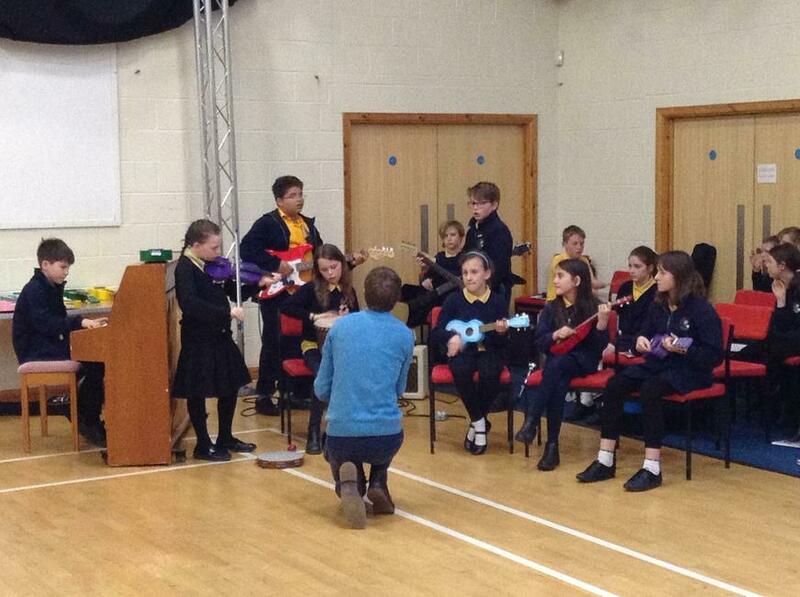 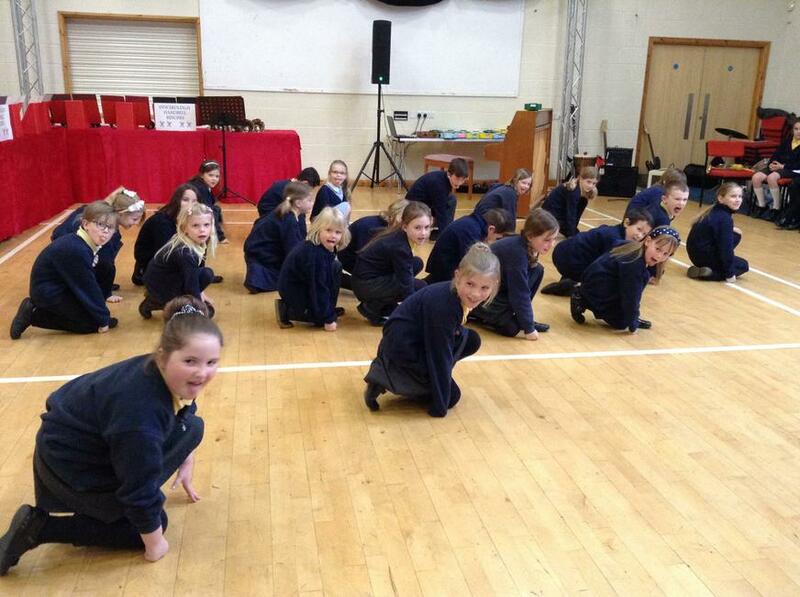 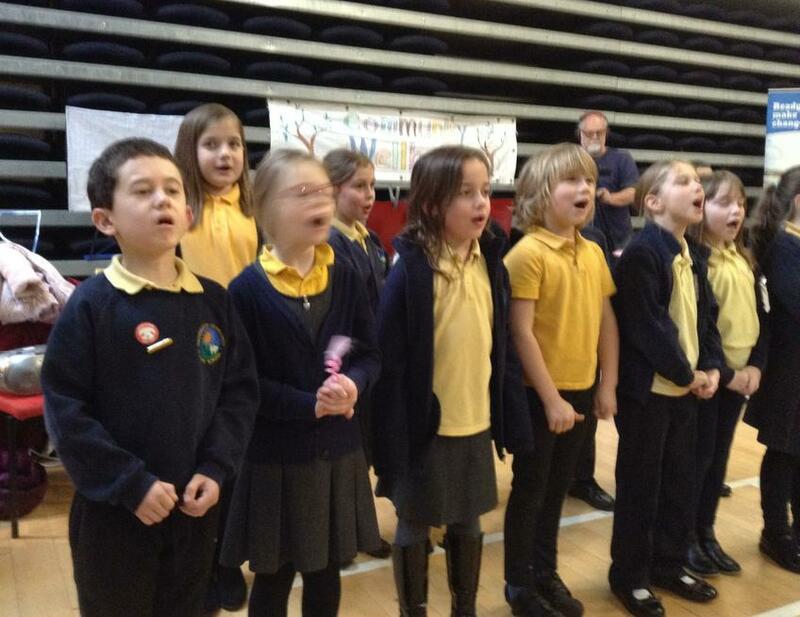 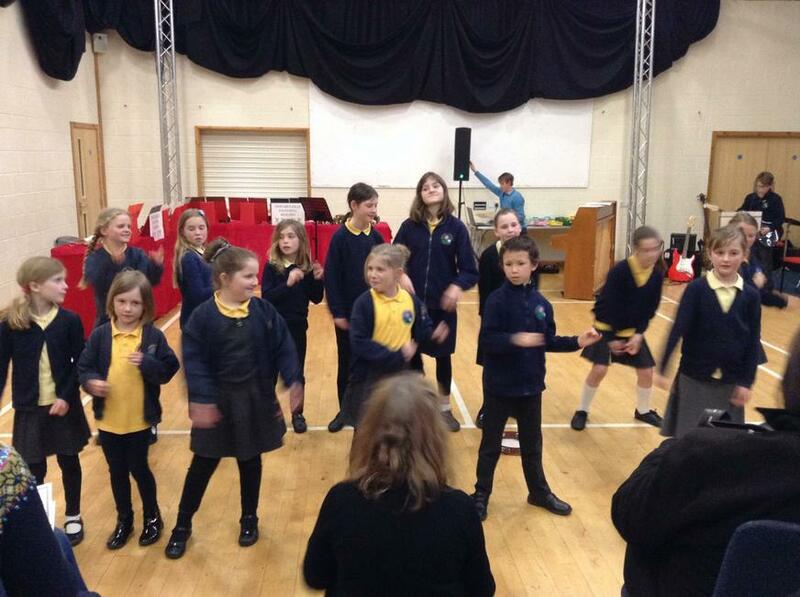 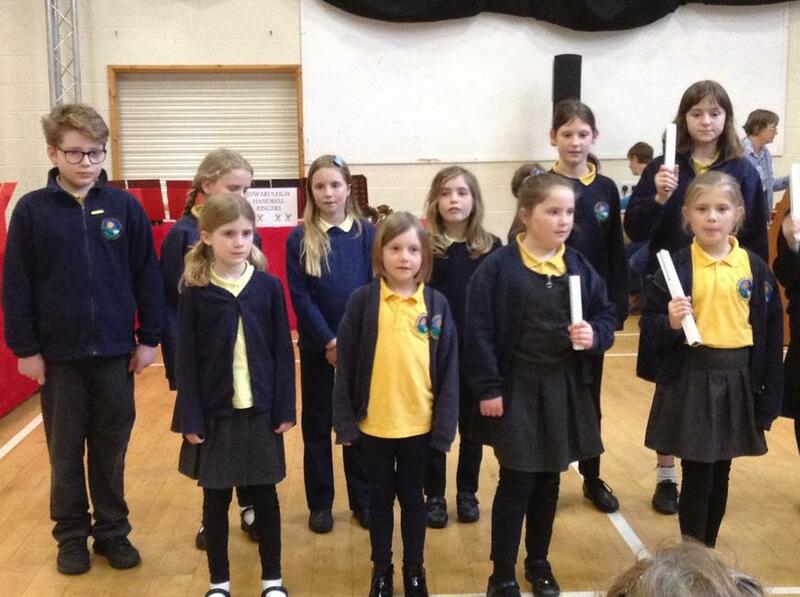 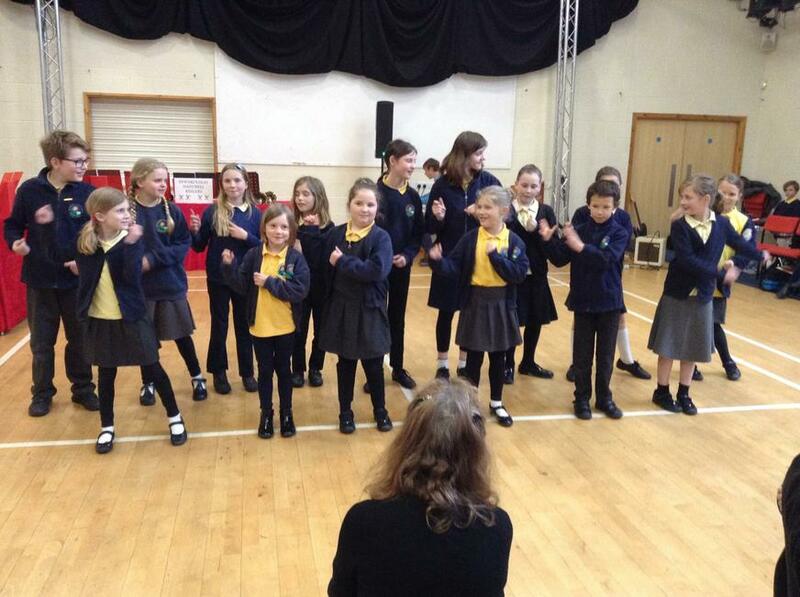 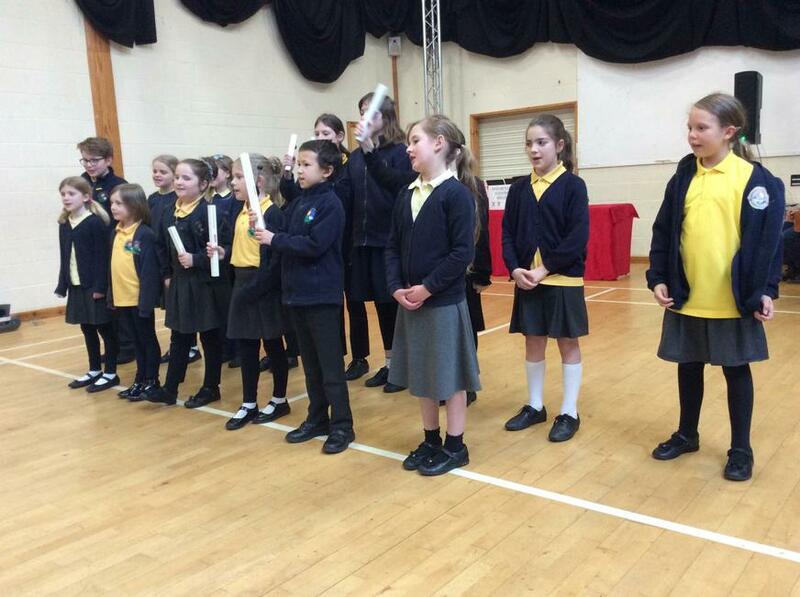 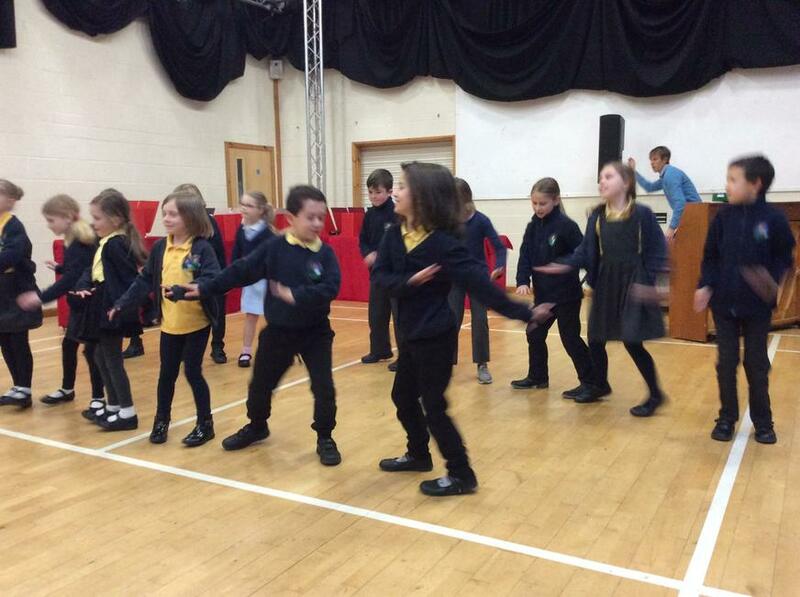 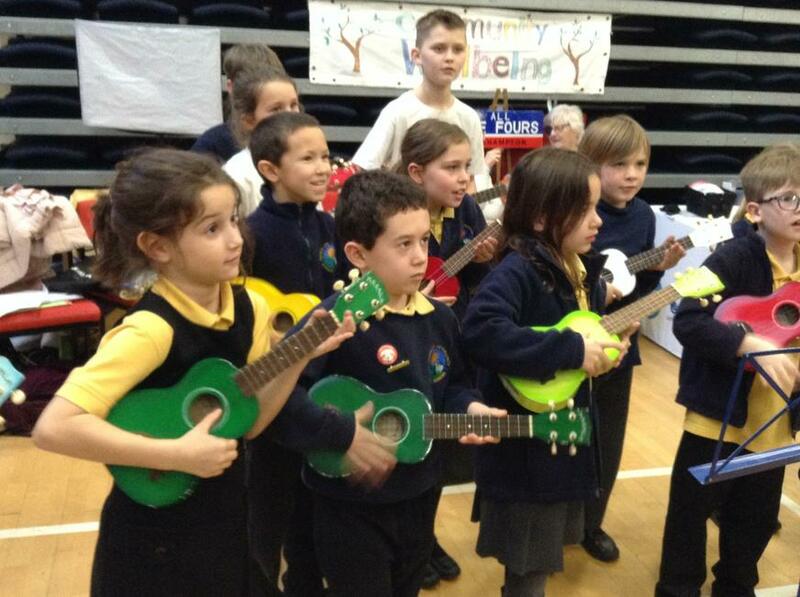 Some children from Poplars, Oaks and Maples performed at the Hatherleigh Wellbeing event on Friday 25th January after school. 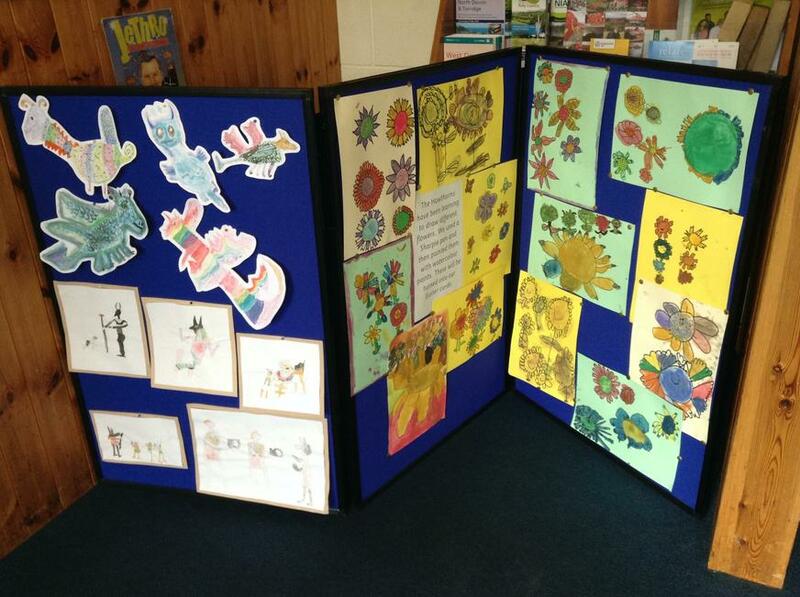 Art during the Autumn term. 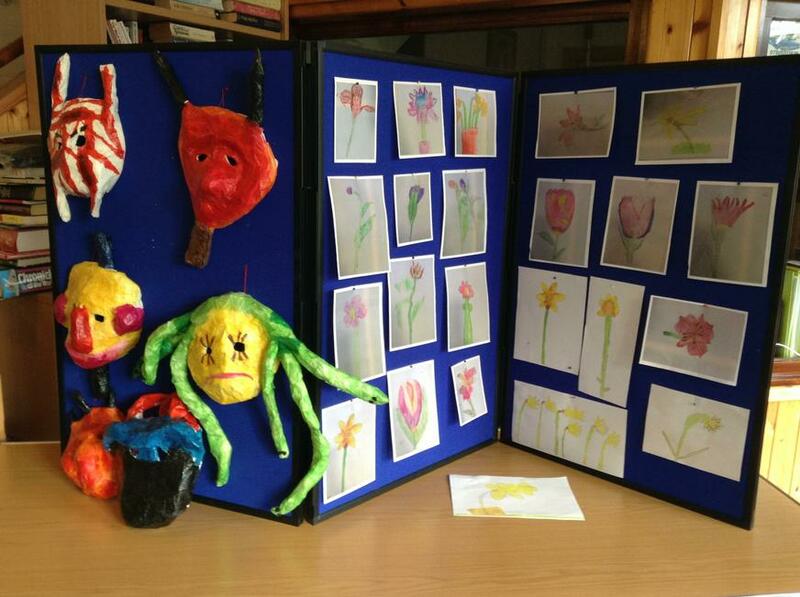 We used our fingers not brushes.